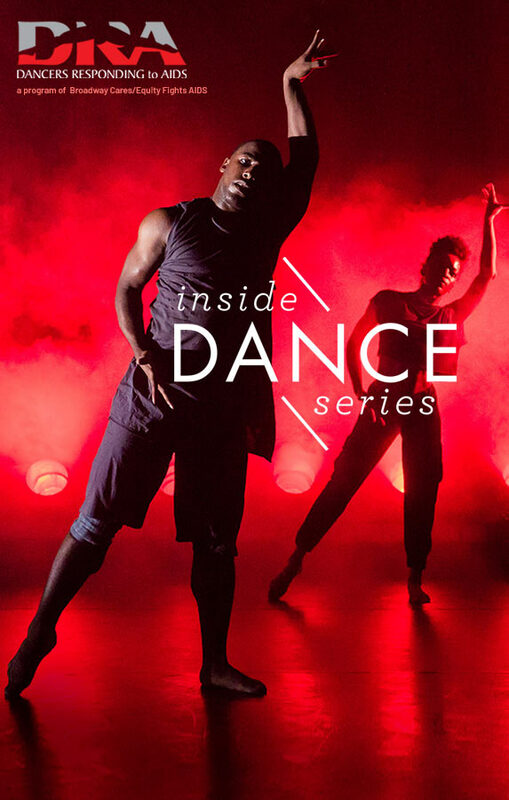 Inside Dance is a series of intimate performances featuring acclaimed dance companies and choreographers. 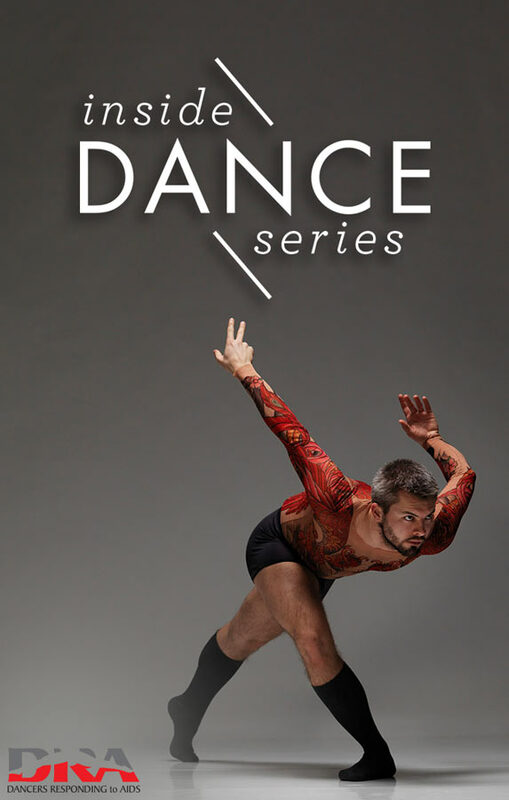 Each evening includes a Q&A with the artists and a cocktail reception. 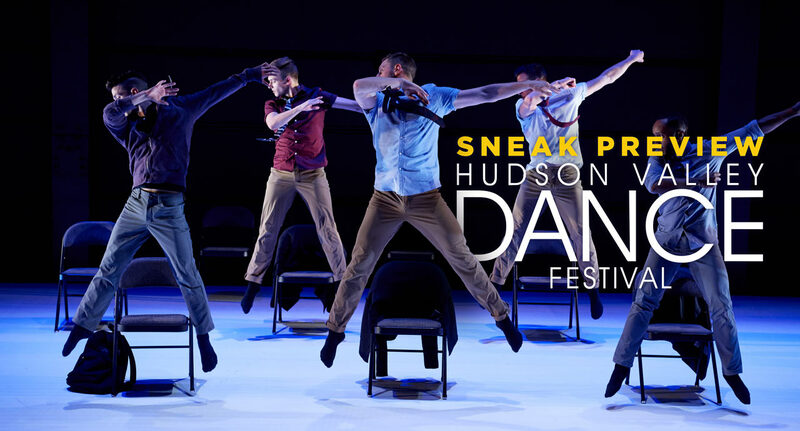 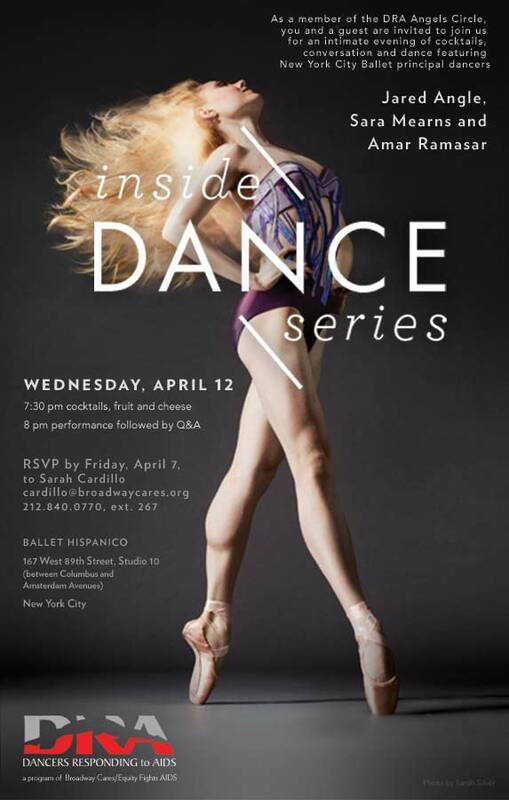 The Inside Dance Series has featured choreography by Gemma Bond, Jeffrey Cirio, Marcelo Gomes and performances by The Bang Group, Gallim Dance and dancers from American Ballet Theatre and New York City Ballet.